This report, which I spotted in the Spanish press recently will either have my friends, frequent users of the service, seeing red (though not on the post boxes) or else laughing like drains at the utter absurdity of it. 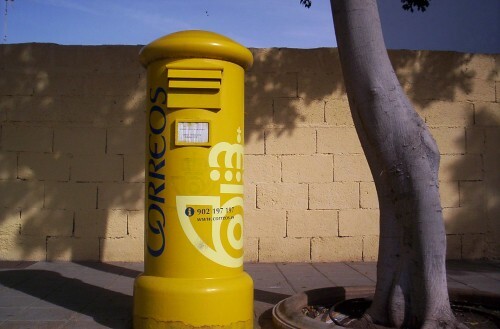 The post office in Tenerife is congratulating itself – which it did in a press release - on the fact that, as it says, without increasing staff (so, just by bullying and whip cracking then), they were able to achieve that 71% of the 124,500 customers who were attended during the first two months of the year, were attended in less than 5 minutes. My impression is that waiting times so far exceed that in some offices as to make customers wonder if perhaps they should have bought a packed lunch. Or a tent. 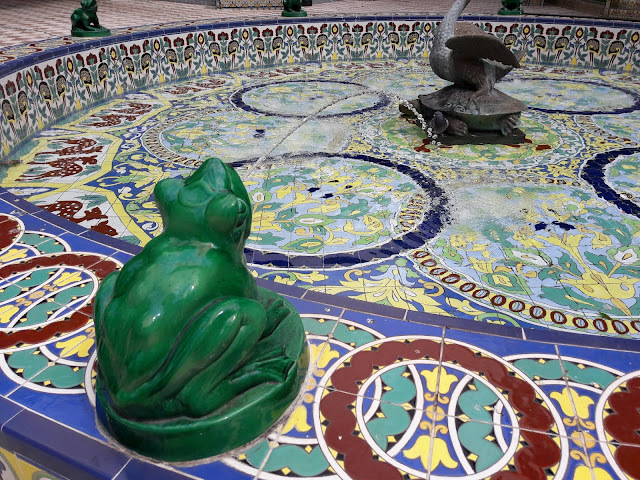 The Post Office has created an “improvement group” (a term I usually equate with kids at the bottom of the class) from among the main Post Office in the Plaza de España in Santa Cruz and others, including La Laguna, Puerto de la Cruz and Los Cristianos. They say they’re harvesting good results. Wonder if users agree?